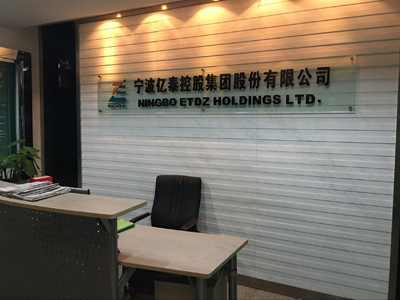 NINGBO ETDZ HOLDINGS LTD. is founded in 1986; it is a limited company relatively holded by the local government. It has been ranked among "China 500 largest import and export enterprises" and "Ningbo 20 important export enterprises" for consecutive years since its foundation. 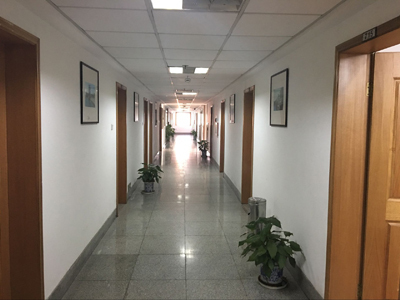 Its textile plant HAINIG JIESHEN TEXTILE CO.,LTD. 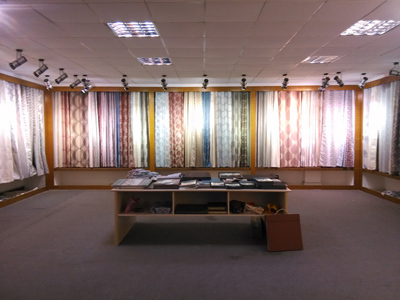 Is invested by NINGBO ETDZ HOLDINGS LTD., which located in China's Famous "Home textiles Town" of XuCun. Covering an area of 20,000sqm and equipped with the leading textile apparatus, the plant now can produces 10,000 meters of fabric everyday. Which products are well sold in EU, South America, Russia, The Middle East and Southeast Asia, etc. 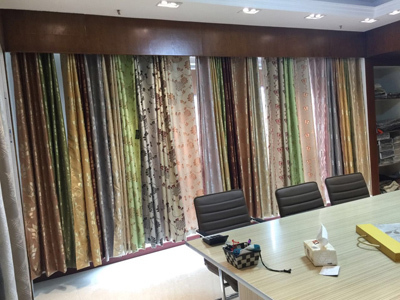 As a manufacture, our main products ranges different kinds of window curtains and Window Curtain Fabric, especially of Large Jacquard window curtains and fabric. 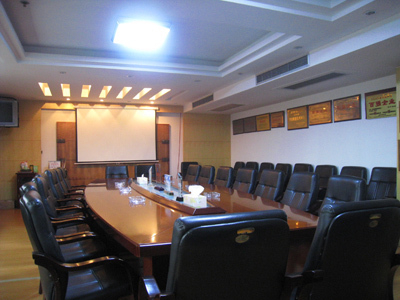 Suitable Quality, Reasonable Price & Comfortable Service is ETDZ Group people`s target!